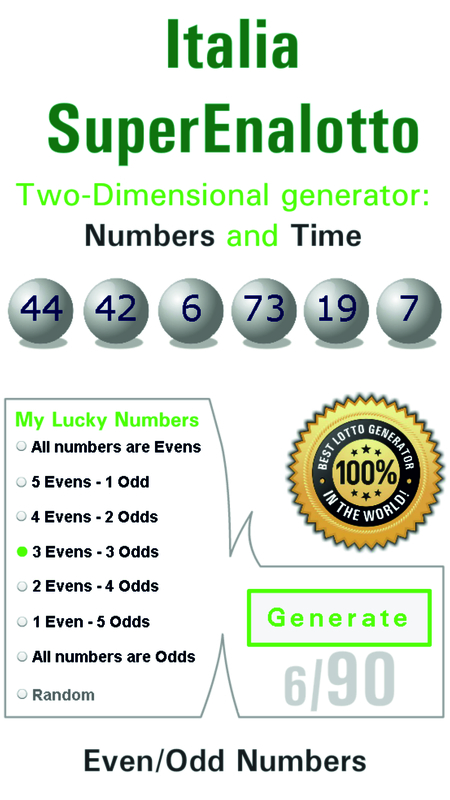 Generate almost equal numbers odd-even, until you see your favorite number. Mathematically, these numbers you have to play about 46 times. It is not easy but it is the best way to win!